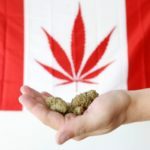 The latest news about inadmissibility to Canada. There are many reasons why a person may be denied entry into Canada. 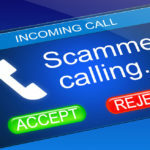 These reasons could include: Security Human or international rights violations, Criminality (even DUIs and DWIs), Organized criminality, Health grounds, Financial reasons, Misrepresentation (of any kind), Noncompliance with IRPA. For more information, visit our section on Denied Entry to Canada. What If My Canadian Study Permit is Refused in 2019? 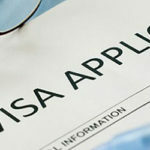 What If My Visa Expires and I am out of Status? 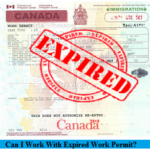 Can I Apply for a Canadian Visa if I Was Refused Before? 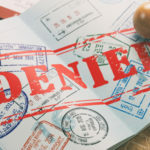 10 Most Common Reasons You May Be Denied Entry to Canada. Explained. Can I Return to Canada After Deportation? 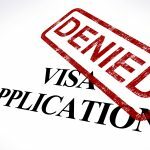 How Do I Appeal an Immigration Refusal?